Last week, an ancient horror lured the children of ColdWind Valley down to his frozen lair. This week, the Deceiver’s true nature will be revealed! 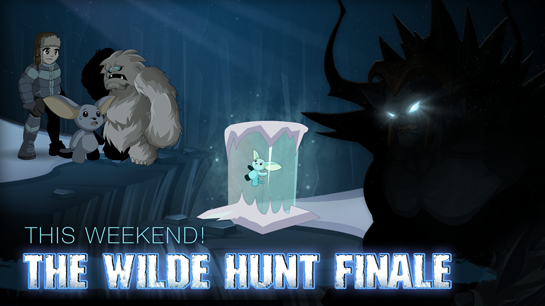 Defeat it in battle to end the cycle of terror and reunite the human, moglin, and yeti families before Frostval morning dawns!